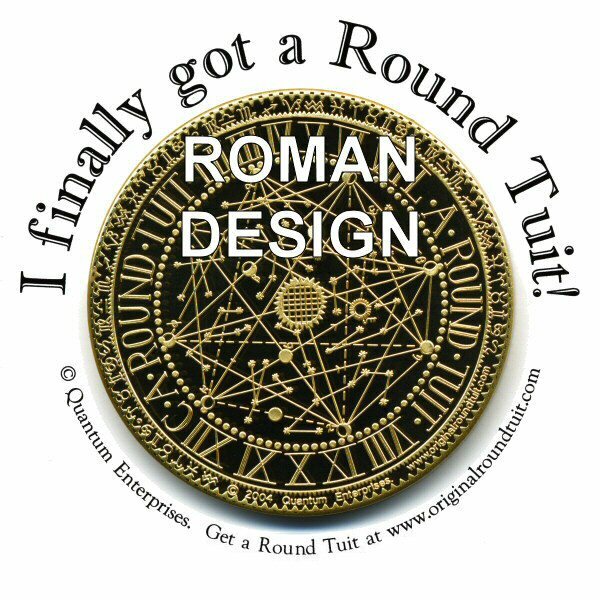 'I finally got A Round Tuit!' 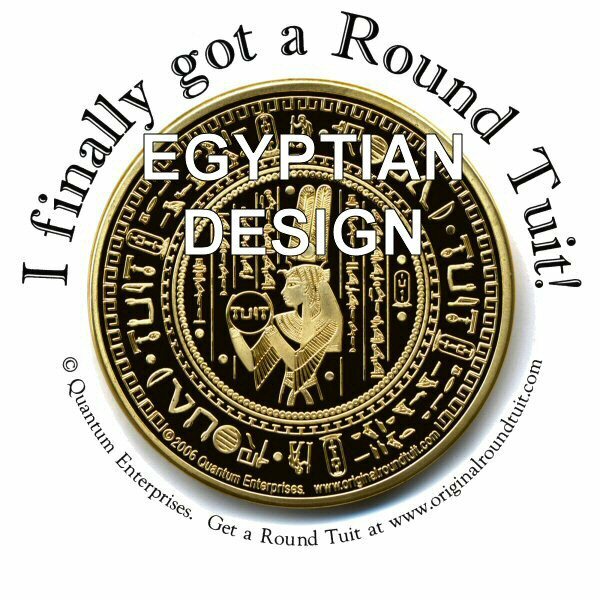 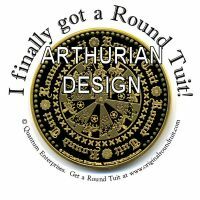 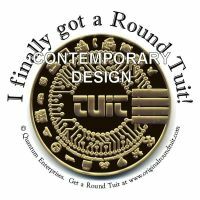 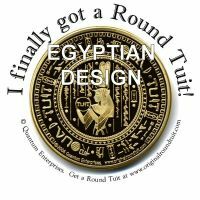 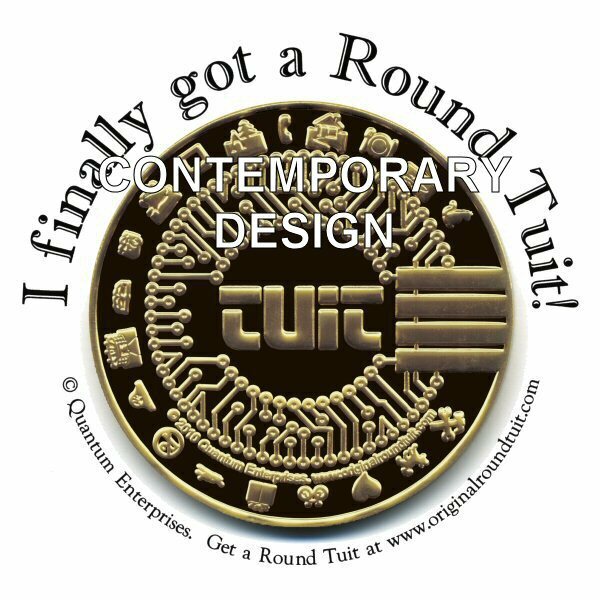 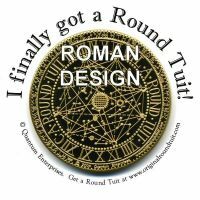 'Original' Round Tuit T-Shirt - Unique gifts and corporate services. 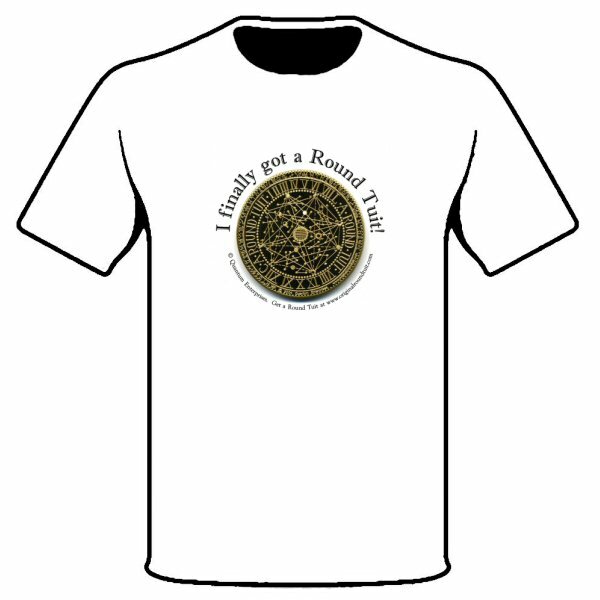 A high quality, white T-Shirt with an image of one of the 'Original' Round Tuits and 'I finally got A Round Tuit!' 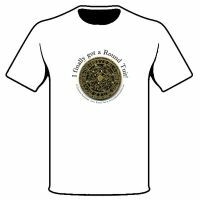 phrase. 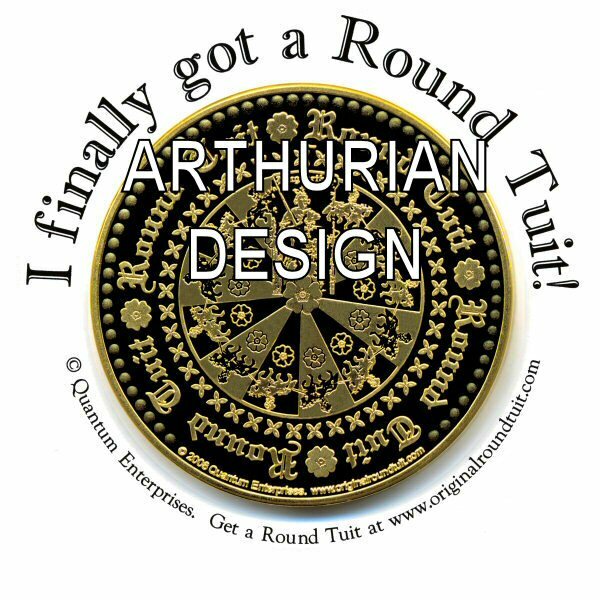 Now you can proclaim to the world that you've beaten procrastination.